We always strive to maintain your natural teeth, but sometimes the best option for you and your smile is a tooth extraction. This might sound a little daunting, but the procedure is actually quite simple and could get you back to perfect oral health in no time. Dr. Clauser, Dr. Al-hammali, and the rest of the skilled team at Walden Square Dental are trained in gentle and stress-free tooth extractions. While we are—in fact—pulling your teeth, it doesn’t have to feel like it. Experience for yourself the difference a personal, compassionate touch can make. Alignment or Crowding: An extraction could help prevent your teeth from shifting out of alignment due to overcrowding. This is often the case for wisdom tooth extractions. Tooth Decay: Tooth decay can lead to infection which could compromise the pulp inside the tooth. If root canal therapy doesn’t do the trick, an extraction could be necessary to prevent the infection from spreading. Gum Disease: If you’re suffering from gum disease (you might have heard it referred to as periodontal disease), your teeth could become loose. When the tooth can’t be saved, an extraction is called for. When all other options are ruled out and an extraction is necessary, the dentist will be sure the area is numbed using either general or local anesthesia depending on the extraction site, the tooth in question, and your needs. The tooth will be pulled and, if necessary, some stitches (most often the self-dissolving kind) may be used to enclose the site of the extraction. It’s recommended that you get lots of rest for the first 24-hours after the procedure and don’t overexert yourself until the extraction site is all healed up. In the case of tooth extractions, a blood clot will form in the hole left behind that protects the sensitive nerves and exposed bone underneath. It’s essential to be careful when spitting, eating, or drinking after a tooth extraction, as the clot can become dislodged. When this happens, it’s called dry socket. Dry socket isn’t fun but is luckily avoidable. After your extraction, a diet of liquids and soft foods at mild temperatures (such as applesauce) is recommended. When drinking liquids, don’t use a straw. Another tip for avoiding dry socket is to avoid smoking. You shouldn’t be smoking anyway, as this can lead to gum disease which could call for even more tooth extractions. As the hole is healing (usually takes around one to two weeks), you can start introducing more solid foods into your diet. We know that a tooth extraction in and of itself can be intimidating, and that’s why we don’t want you to have to worry about how much a tooth extraction costs. For those who have financial concerns, check out our wide array of options for you to get the care you need without breaking the bank. 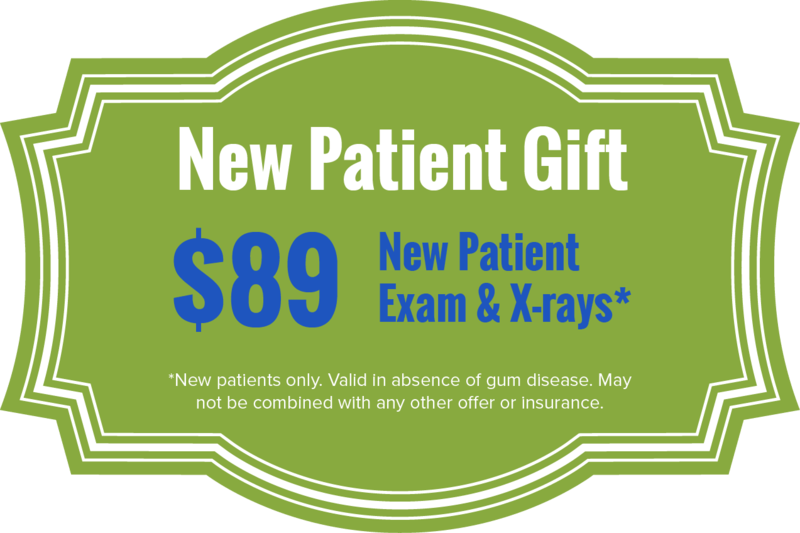 It’s never been easier to fit affordable dental care into your budget here at Walden Square Dental.